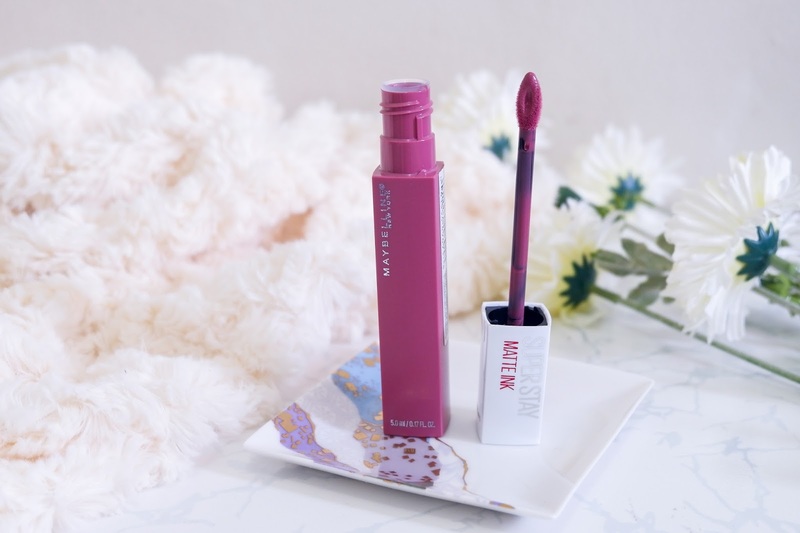 Finally bought the Maybelline Superstay Matte Ink Liquid last week. 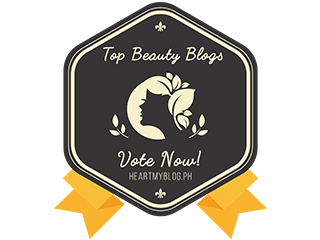 I have read and watched so many good reviews about this long-wearing liquid matte lipstick and I would like to share my own review and experienced with my readers. 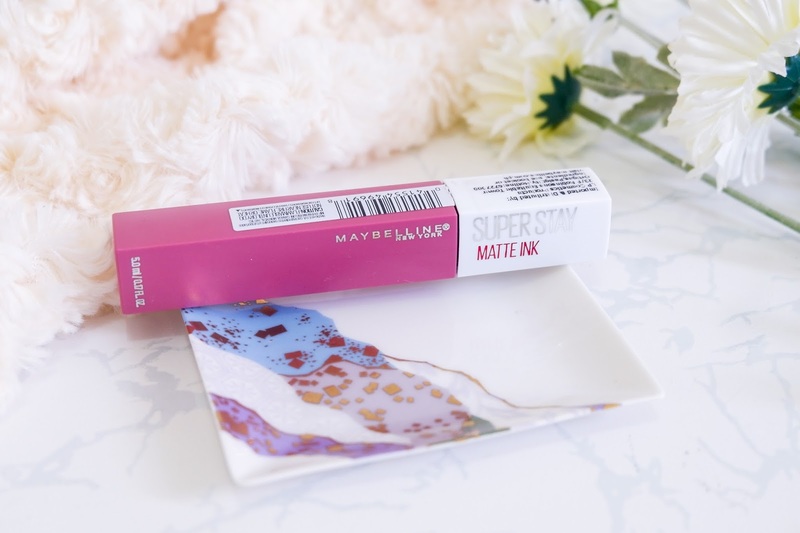 This is the Maybelline Superstay Matte Ink Liquid, that claims to have a long-wearing for 16 hours and transferproof. This products is available on our drugstore and also in Lazada for 299.00 Pesos and it comes with 10 shades and I bought the LOVER one. 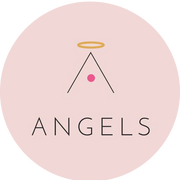 This shade is gorgeous dusty rose, the formulations is pigmented and matte finished. This is really perfect in any skin-tone. 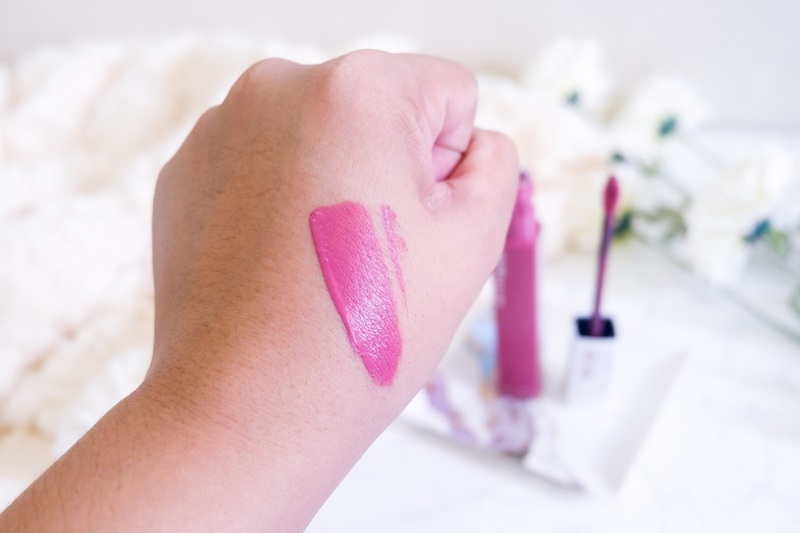 While on the store, I found out that this shade is similar to my favorite Colourpop Lippie Stix in the shade Cami. 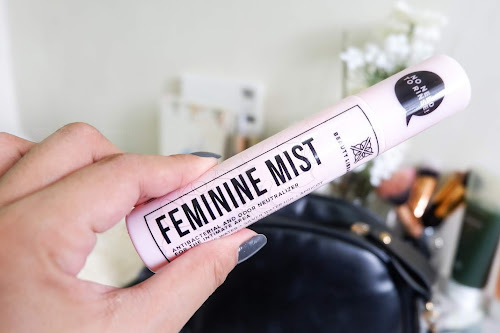 I love the square packaging and matte texture of it, also the colors of the body that matched on the shade, solid white handle and arrow applicator for precise delivery is a plus. I have seen so many matte lipsticks with this kind of applicator, so it's not new to me. I love how pigmented this matte lipstick, easy to glide across the entire bottom lips, you can also make a full to medium application. I just noticed that it has a thick texture when applied but, once dries you will feel a soft and lightweight matte finished. 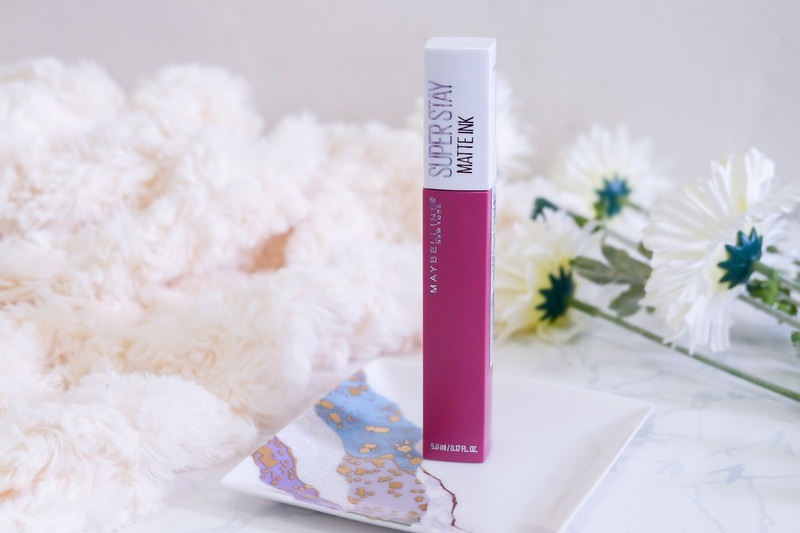 At first, I worried if my dry lips would cracked by using this superstay matte ink liquid, but i'm wrong! Using this for more than 16 hours amaze me so much. I checked out my lips from time to time and the color was still very intact, I just noticed that it fades a little bit on the center but it looks fine without the need of touching up. 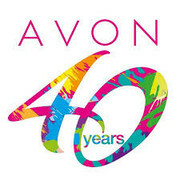 I also like the scent of this lipstick, its kinda strong but not so annoying. 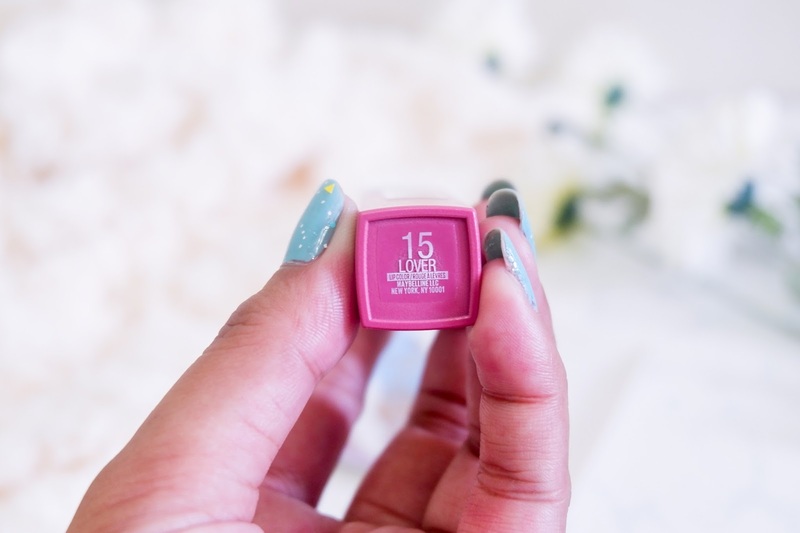 If you ask me if does it make comfortable wearing the Maybelline Superstay Matte Ink Liquid? 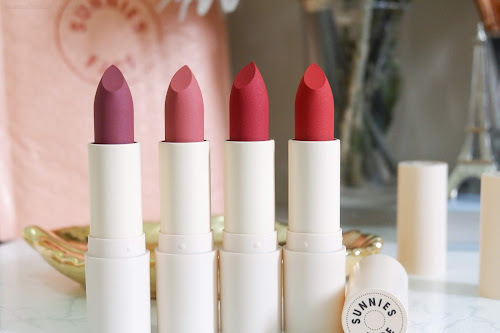 and if you prefer matte lipstick on your daily basis this is highly recommended, the products are lightweight and it has a bit creamy and moisture, as well as long wearing. So I would say YES! 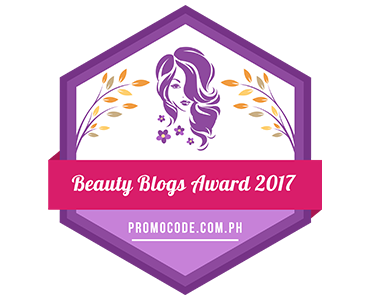 You can never go wrong with this matte lipstick for 299.00 Pesos. (Girl, di kana luge) Like I've mentioned in my previous review, I am not used to wear "Liquid lipstick or matte Liquid lipstick" I don't know why, but I always have this feeling of getting rid of my lipstick whenever I applied Matte Liquid lipstick, like there's something on my lips that I don't really like, but wearing this Maybelline Superstay Matte Ink Liquid makes me comfortable. 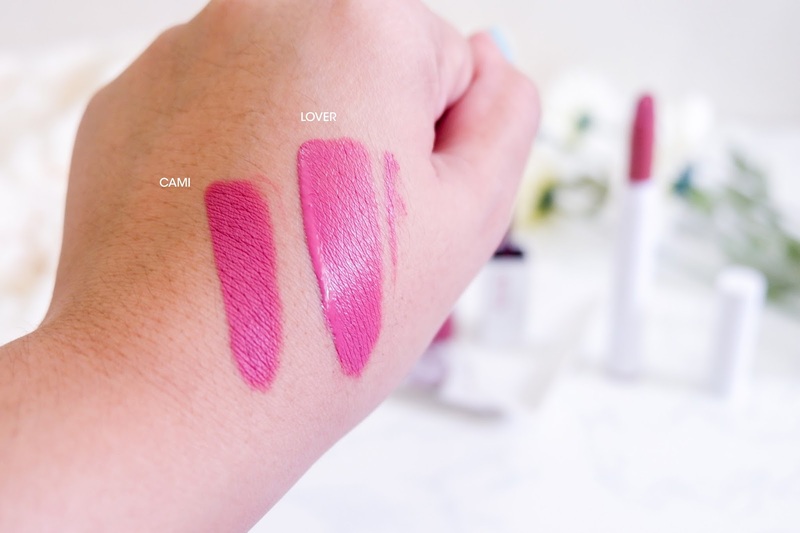 I love how I found out that this shade matched on my favorite Colourpop Lippie Stix in the shade Cami, a really dupe shade, price and performance, but the Lippie Stix doesn't have a long-lasting wear compare to Maybelline Superstay Matte Ink Liquid. 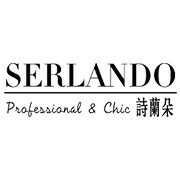 If you are looking for the dupe shade but different performance and texture would highly recommend these two. 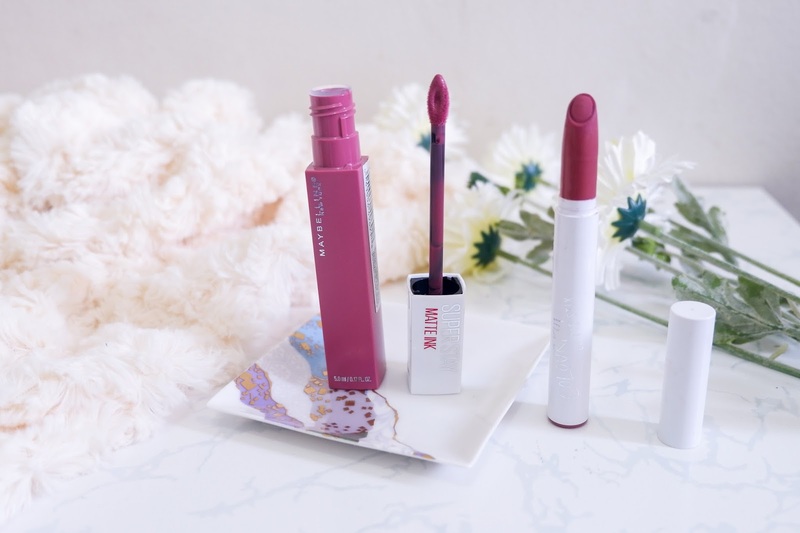 This is the most long-wearing liquid lipstick I have ever experience and I will keep the both lippes as my newly favorites this year and definitely want to have a different shades of Maybelline Superstay Matte Ink Liquid. 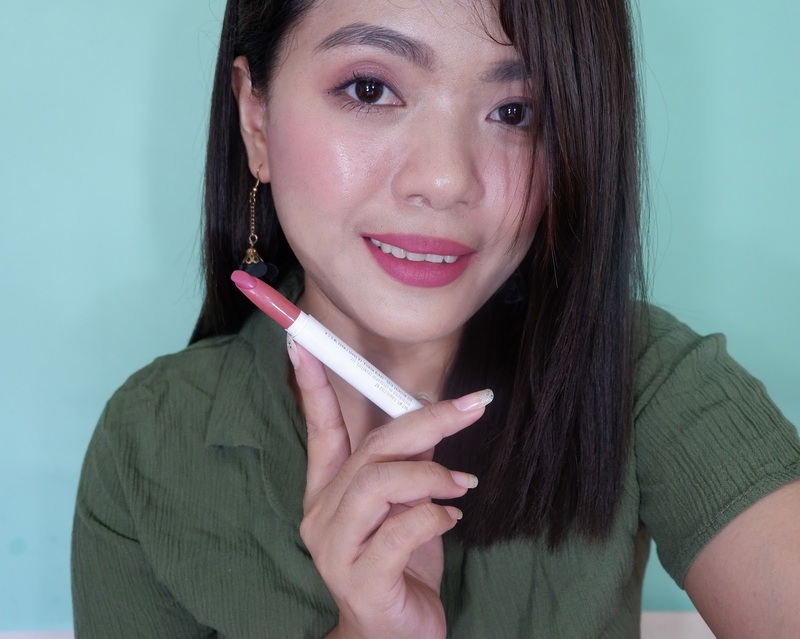 Wearing the Maybelline Superstay Matte Ink Liquid (Love) Its more glossy compare to Colourpop Lippie Stix (Cami) but the shade and pigmentation are same. but same color as well. I super love pink lippies! The Lover shade is so interesting. 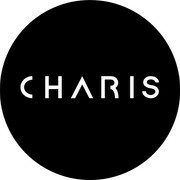 Great review and thanks for posting this!